30 years in and James is still producing great pop tunes with ridiculously catchy anthemic choruses. What’s their formula? I’ll never know. This track is a song off their new record, La Petit Mort. 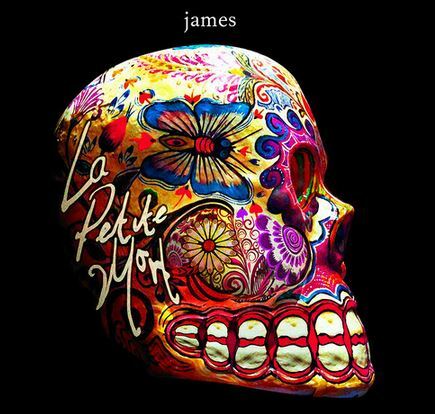 The album doesn’t deviate from the standard James sound, which is comforting. I don’t really expect them to change much these days. Let’s hope they tour live soon.